My parents have been visiting for awhile, and the weather has been so gorgeous that my reading has taken a back seat for the last week. I crave yard work - planting flowers and vegetables and making a beautiful outdoor masterpiece. But that does mean less time for reading real books. I think audiobooks are going to be how I spend my summer. 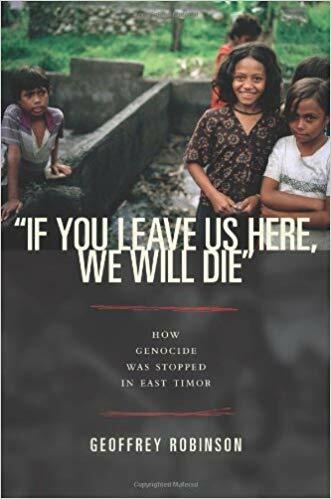 This is the story of East Timor who suffered genocide in 1975 and then again (although on a smaller scale) in 1999. 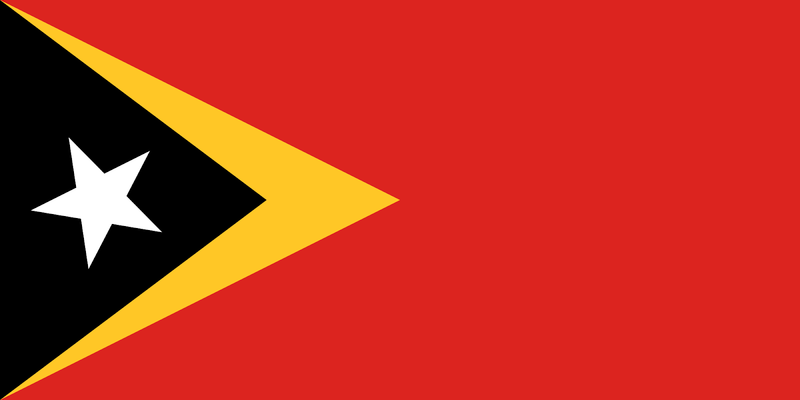 This book reflects mostly on the 1999 suffering after the East Timor voted for independence from Indonesia. In the end, half the population had lost their homes and 1500 people were killed. I am going to leave my review here because this book was beyond boring. It read like a manual - a lot of technical information, but with very little story telling. It was like reading a text book. It was disappointing because I just could not get into it. I usually love non-fiction books, but this just lacked so many things. Aw, bummer. It sounds like this book had such potential, but I'm sad to hear it fell into the trap of boringness. I LOVE nonfiction, but sometimes what looks fascinating just turns out dry and overly academic. Hopefully your next read will be better!